New Zealand is a small island nation located in the middle of the wild Southern Ocean. There is no land between New Zealand and the last true wilderness – Antarctica. This means the ocean currents surrounding New Zealand bring the freshest, cleanest and most abundant waters directly to our shores. As a result New Zealand Wild Pāua are amongst the healthiest, strongest and most organically pure in the world. 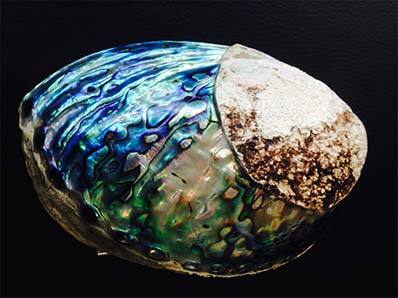 Wild Black Paua from a pristine wilderness. 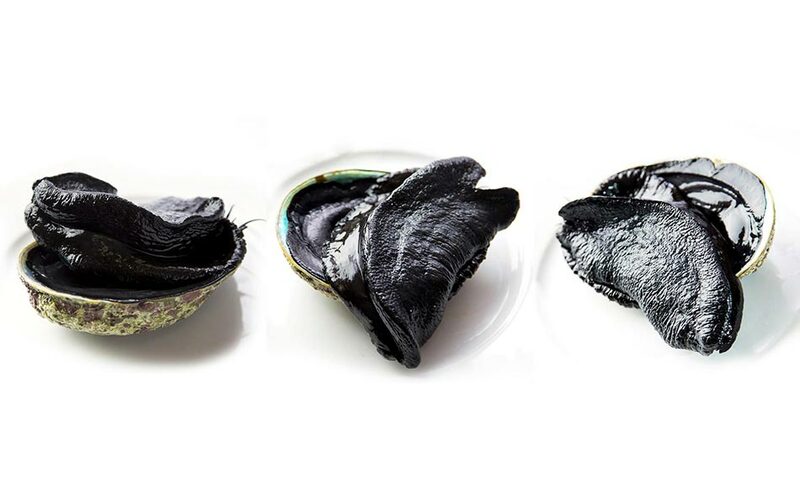 Wild New Zealand Pāua is sustainably harvested from some of the most remote, wild and exposed coastlines on the planet meaning the product landed to your table is the purest, cleanest and most intensely flavoured abalone available. Following the 7.8 magnitude earthquake that struck the Kaikoura region last week there have been some major impacts to our operations in that area. Currently our Live Paua facility is not operational and until we have a full structural survey completed on the building we cannot give an accurate timeframe for it to reopen. 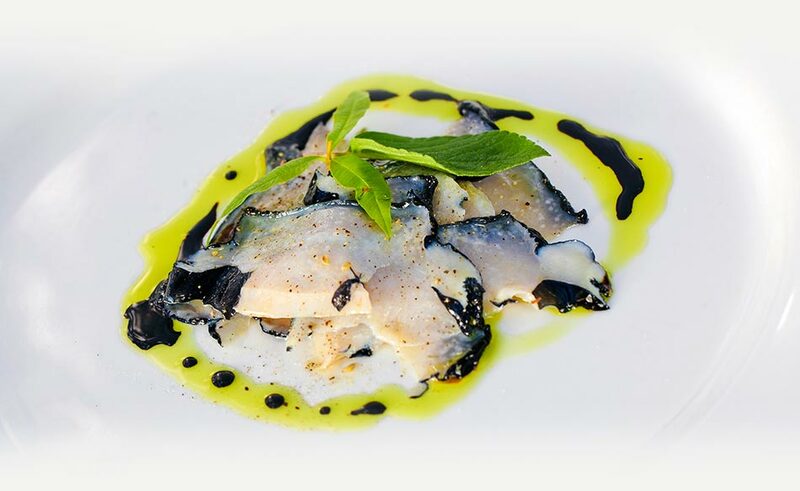 Wild New Zealand Pāua is sustainably harvested under strict Government fishery management regulations making the New Zealand Wild Pāua fishery one of only a few commercially sustainable fisheries left in the world. With an abundance of cheap, farmed product flooding the world seafood markets, this makes Wild New Zealand Pāua truly special. Our product is grown in 100% natural environments with zero human intereference and is not harvested until it reaches industry agreed minimum legal harvest size. All fish caught is registered and reported with authorities to ensure the resource can be sustained for future generations to come. PauaCo was formed in 2012 and is a result of a consolidation of a number of smaller Pāua fishing and processing companies. PauaCo is owned by fishers, processors and other independent shareholders. This means that owners of the company have the absolute belief that the overall key to success is a healthy, well-managed fishery. Without this, the company will not exist. PauaCo believes in authenticity and origin of our products. 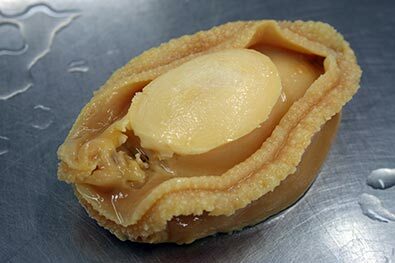 Whilst we are a producer of the highest quality canned abalone products, our premium offering is our wild Live abalone product. There is no comparision to this fresh, 100% pure, organic, wild seafood product that can be delivered alive and fresh to any part of the globe. Wild New Zealand Wild Pāua is caught by hand (or to use a local term “pāua diving”), with the majority being caught free diving without the use of scuba equipment. Fishers use small boats to travel to the fishing grounds where they swim the shoreline in search of the unique New Zealand Haliotis Iris species. In some areas it is not even necessary to use a boat to get to the fishing grounds as they can be caught directly from the beach. 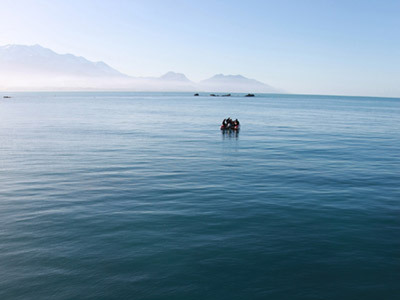 Many fishers have been pāua diving all their lives and are now passing on the craft of pāua diving to their children. Once the fish is landed, it is treated with utmost care and respect. Our Wild New Zealand Live pāua is then conditioned in specially designed temperature controlled tanks before being hand selected and packed ready for its journey to the local and international market. 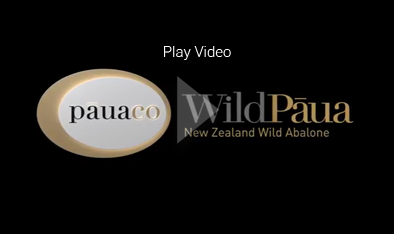 A fresh New Zeland Wild Pāua can be caught, landed and delivered to your table within 48 hours. This means it retains all of its natural flavour, texture and health giving properties. New Zealand Wild Pāua is unique in looks, flavour and quality. 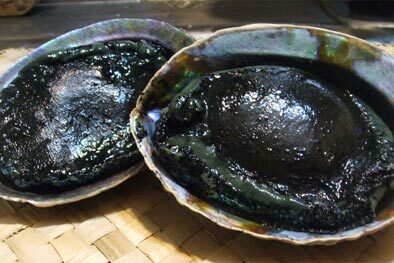 Our pāua is pure black in colour making it stand out from all other wild species in the world. It also has the most beautiful shell of dazzling blue and green and is prized as a decorative material for furniture and jewellery. The black colour is melanin. Melanin’s primary function is to protect the skin from sun damage. Melanin is profoundly used in many health related products today while the average person remains unaware of this. From anti-wrinkle to sexual enhancing treatments Melanin can act as the primary ingredient. The flavour of Wild New Zealand Pāua is also unique. Water from the clean, cold southern ocean ensures a richness and intensity in flavour that is found no-where else. 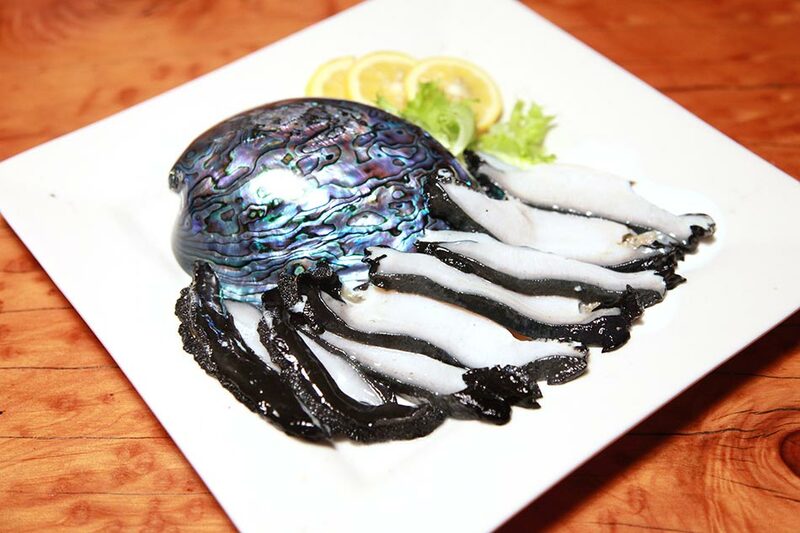 Our premium product, this 100% pure, authentically harvested luxury food item is unique to New Zealand and is a pure taste of the wild southern ocean. Wild Live is superb on its own as sashimi or cooked in the traditional methods. A beautiful firm textured meat full of the ocean’s rich flavour. Caught, packed and air freighted straight to your table, this is the one of the most exclusive and luxurious authentic wild foods available in the world today. 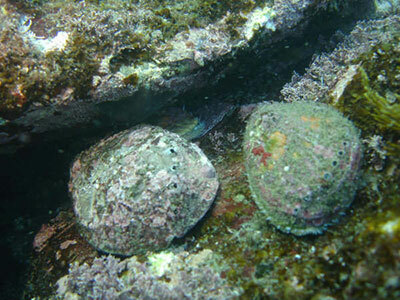 PauaCo has been producing premium grade canned abalone products for over 20 years. Our PackHouse PH403 brand has become well known for its superior consistency in drain weight, flavour and texture. We produce a variety of canned products with varying drain weights and piece counts.